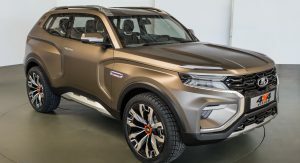 After seeing the stylish Renault Arkana Concept at the 2018 Moscow Motor Show, it’s now time to focus our attention on yet another model, this time from Lada. 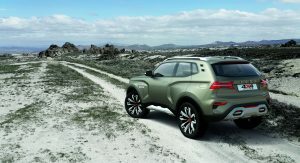 It’s called the 4×4 Vision, and it’s a study with a very bold design that looks pretty much like a Renault/Dacia Duster on steroids. 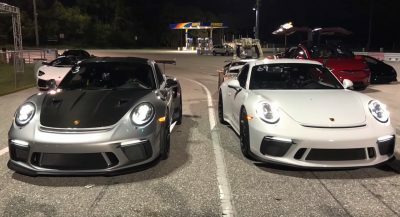 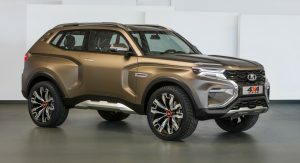 It has the brand’s X-shaped front end, underbody protection and 21-inch rims that don’t look like they belong off the beaten path. 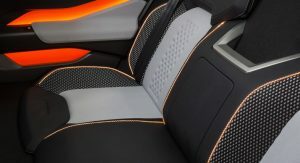 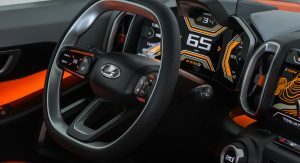 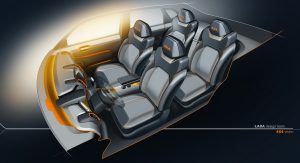 The funky styling is being continued inside, where Lada’s designers used bright orange accents, grey details and aluminum trim. 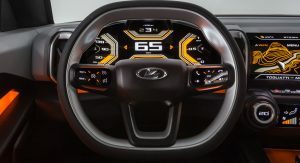 The 4×4 Vision has an infotainment system integrated into the dashboard and flanked by a couple of air vents on each side, dual-zone climate control, digital instrument cluster, ambient lighting, panoramic glass roof and three-spoke multi-function steering wheel. 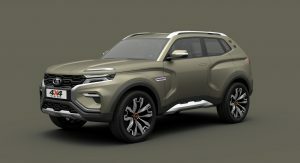 Said to have been built using “a special platform”, the Lada 4×4 Vision is 4.2 meters (165.4 in) long, which makes it just 10 cm (3.94 in) shorter than the second-gen Renault/Dacia Duster. 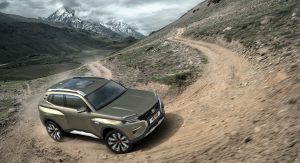 Unlike the Romanian budget SUV however, the study has an automatic gearbox with high and low ratios, said to come in handy on the off-road, alongside the short front and rear overhangs and generous ground clearance. 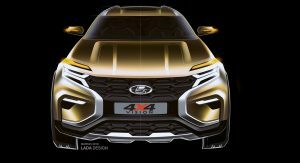 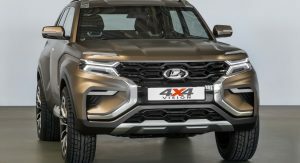 Lada doesn’t say what powers the 4×4 Vision, nor if it serves as a preview for the next generation Niva/4×4, but it was inspired by the latter and it’s all about the future. 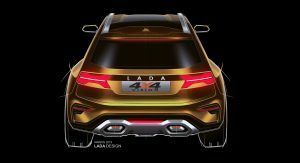 “We are preparing the future of Lada. 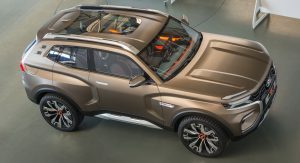 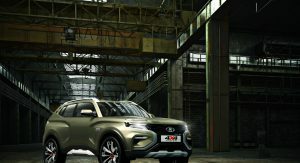 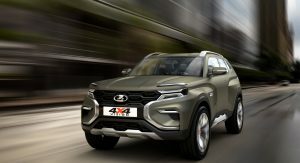 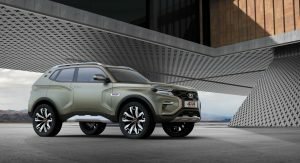 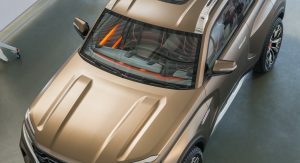 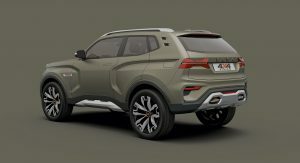 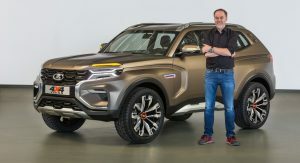 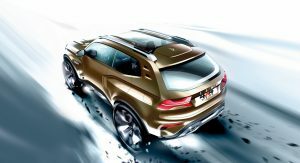 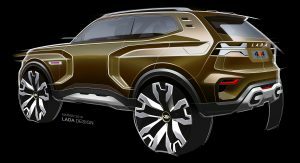 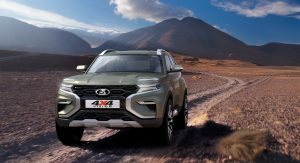 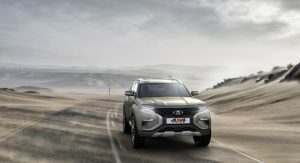 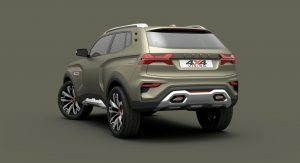 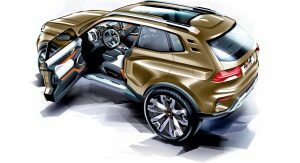 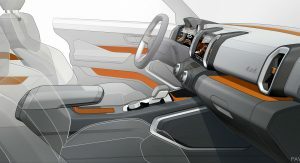 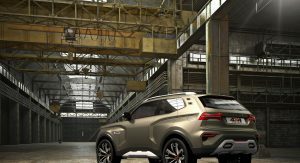 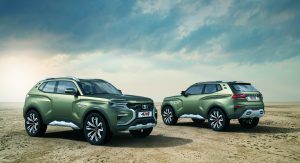 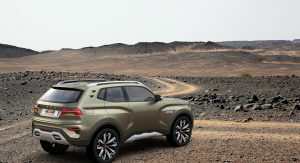 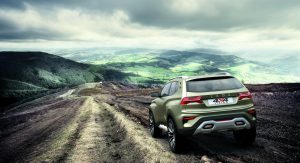 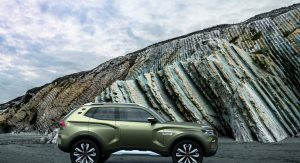 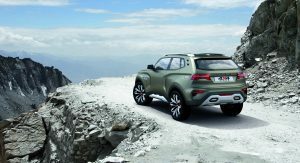 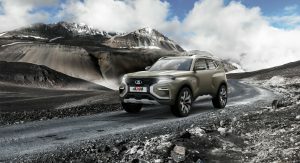 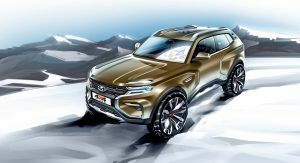 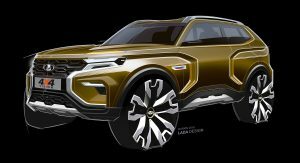 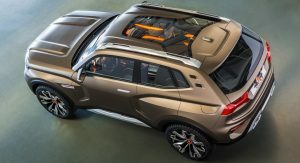 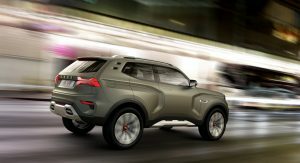 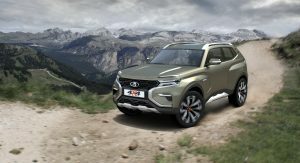 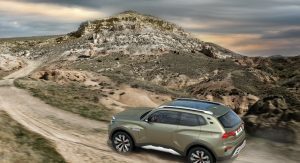 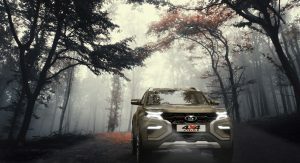 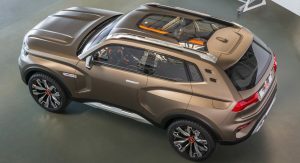 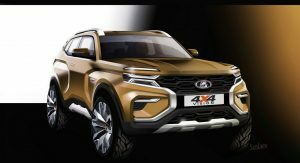 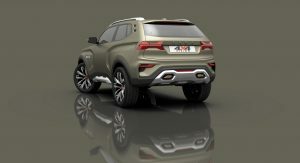 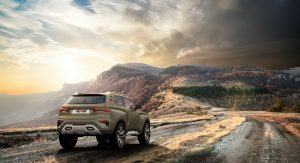 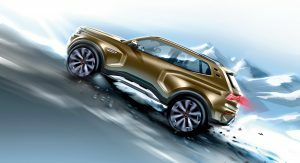 With the 4×4 Vision, we demonstrate the potential of a unique, expressive, bold and energetic design in a new SUV, drawing inspiration from the legendary Lada 4×4 Niva”, commented the brand’s Director of Design, Steve Mattin. 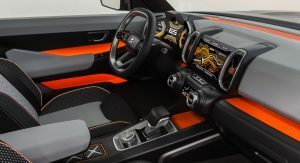 There are some interesting design features in this. 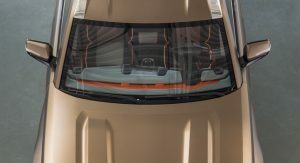 You have to suspect that they’ll do a “Subaru” on the actual production model though. 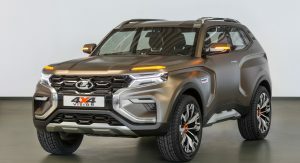 Looks cool, I two questions. 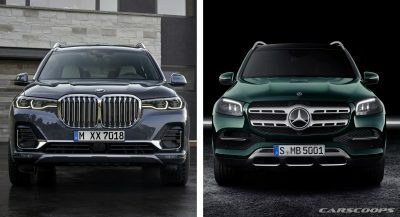 1) are they really gonna make it? 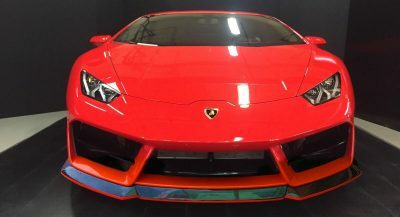 2) if they actually made it will it take 40 years to receive its first facelift? 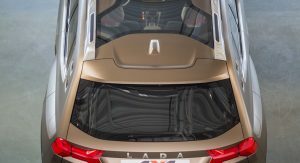 I’ve just noticed those very short rear doors. 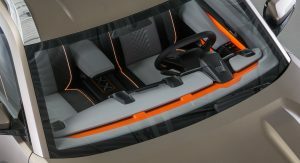 No chance it’ll be made in this form. 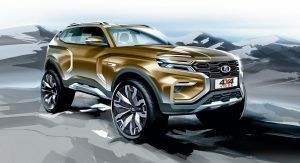 True but I would say that they were higher value vehicles than I suspect this will be. 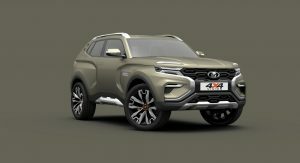 Hey, they may well prove me wrong but I’ll be surprised. 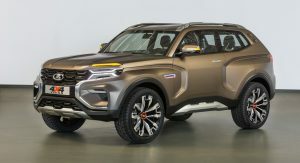 I see your point, but I also figured they could get away with those short rear doos if they adopt a design similar to the Toyota FJ. 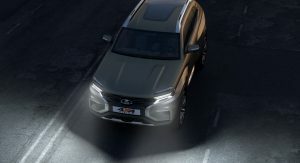 They stole the face right off the new Santa Fe. 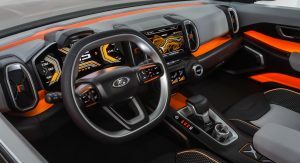 I like it, especially this interior. 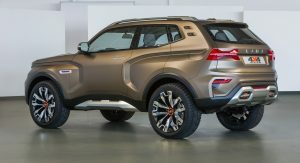 I’d always buy a car powered by vodka. 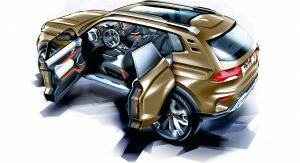 Although just a concept, this looks very good and well resolved. 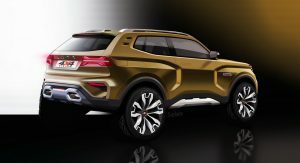 Kind of gives you hope for Lada’s future. 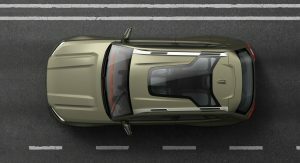 Yes, execution is really good. 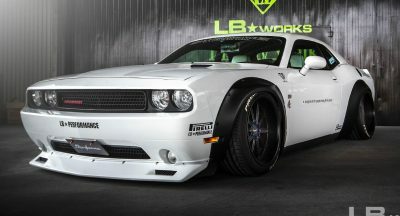 A very attractive car. 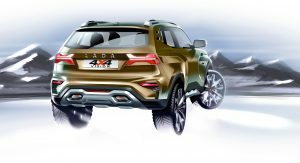 Let´s hope for the best for Lada. 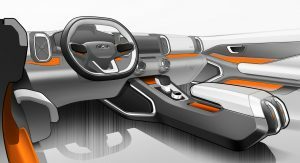 Interesting ideas. 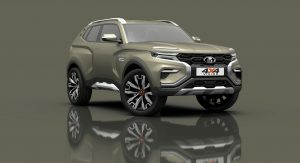 Not all good but much much improved compared to the old Russian concepts. 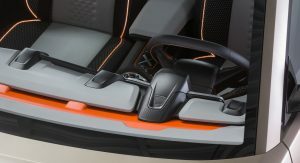 There is a certain design maturity in it. 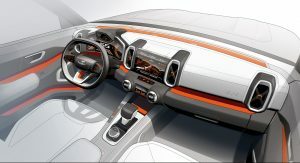 And the overall result is not bad to me. 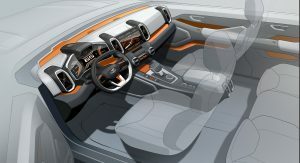 Impressive deign work. 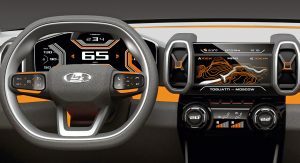 now comes the hard part, build it.